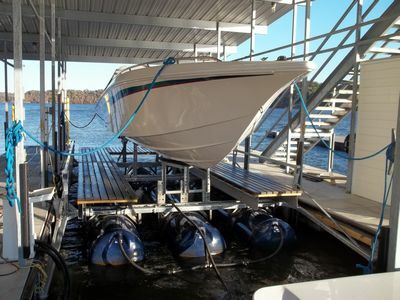 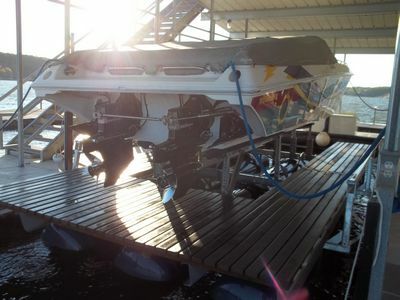 Drew Boat Lift offers a wide variety of used lifts at reasonable prices. 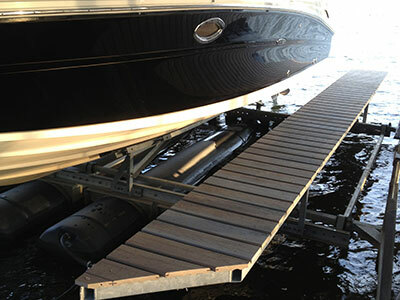 The inventory is constantly changing so please contact us and we will find a lift to fit your needs. 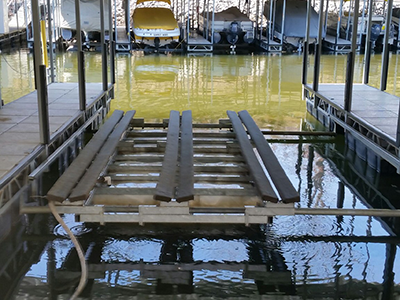 All of our used lifts are fully reconditioned prior to installation and carry a 90 day warranty.